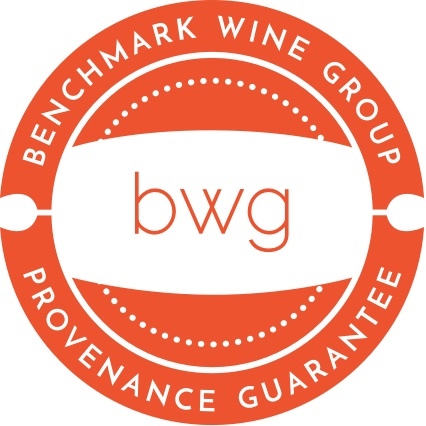 We acquire our unparalleled stock of fine and rare wine from well-maintained private cellars and reputable wholesalers, but only when provenance can be verified by our team of acquisitions professionals. Before purchasing a private collection, a Benchmark representative will often travel to the site of a cellar to meet the collector and inspect storage conditions to verify provenance. As a result, we guarantee the provenance of all wines that we sell. 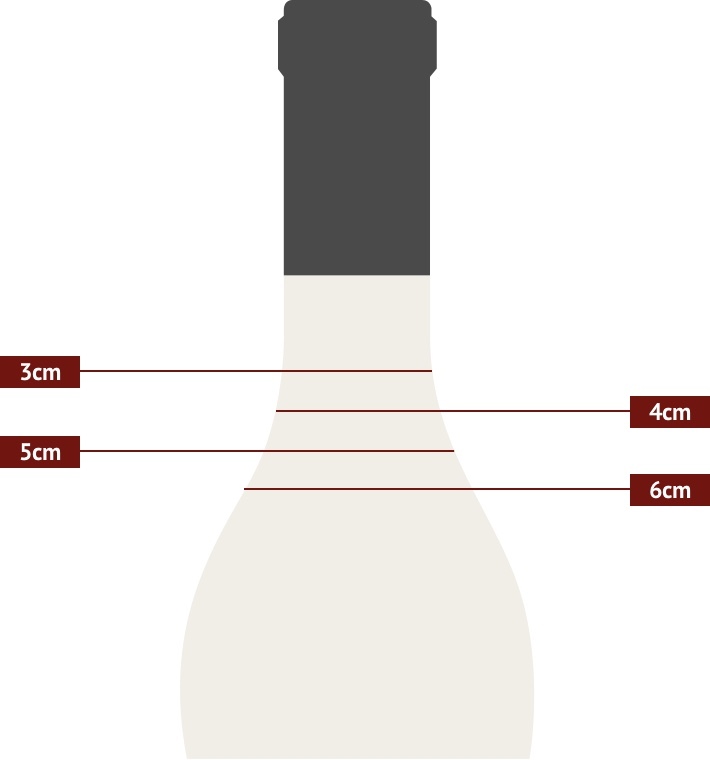 If you open a wine purchased from us within six months of the purchase date and the wine reveals signs of damage due to improper storage, we ask that you re-cork the bottle with the remaining wine inside and contact us immediately. Each bottle of rare and back-vintage wine is unique. When a new collection arrives, we inspect each bottle by hand to assure the overall condition of the cellar meets our strict standards. 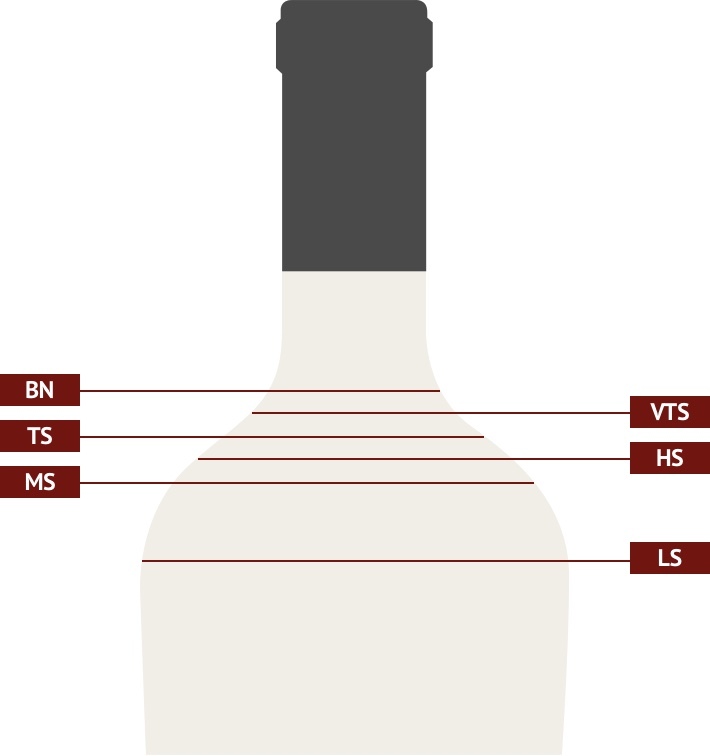 When an individual bottle has a cosmetic blemish or other condition, our cellar team provides that notation. 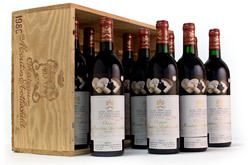 If no condition is cataloged, that bottle is deemed to be in excellent condition for its age. Our staff collectively draws on decades of experience when inspecting the rare bottles we procure. When we cannot authenticate an especially rare and valuable wine, that bottle is immediately returned to the source from which it was acquired. The following bottle conditions lead our cellar team to take extra care during inspection and evaluation.